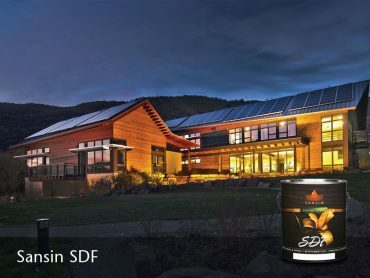 A penetrating one-coat finish for exterior wood. 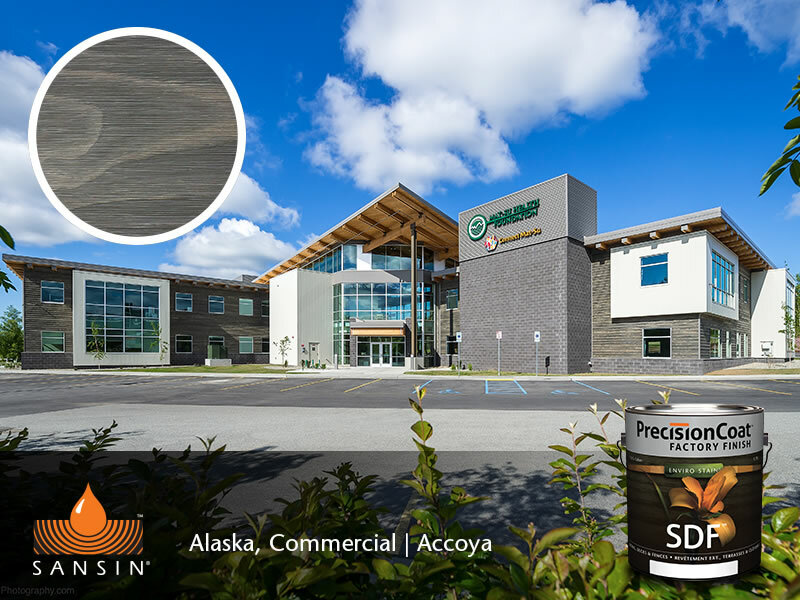 Precision Coat SDF provides tough, effective protection for wood siding. 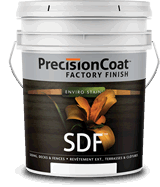 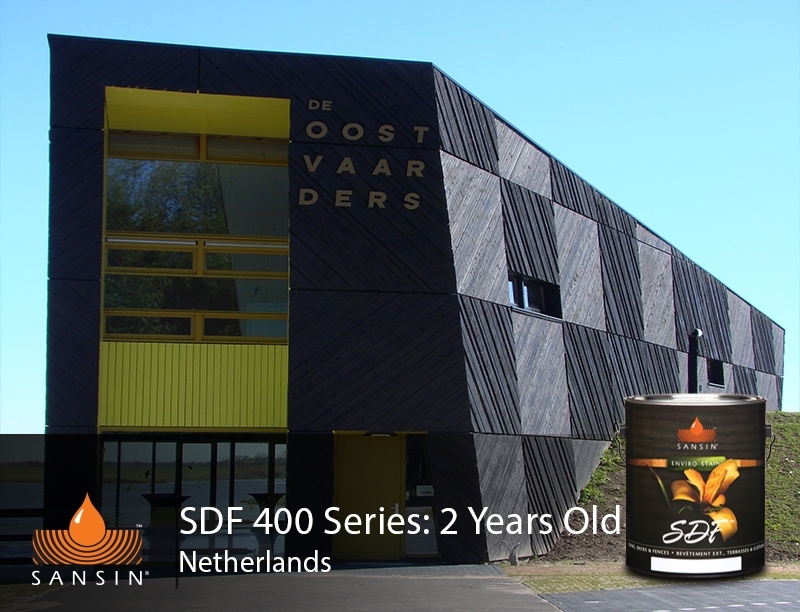 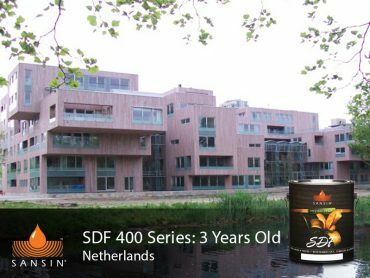 Precision Coat SDF is specially formulated for factory finishing with oils and resins that penetrate into the wood, providing outstanding weather and UV protection in a wide range of natural, semi-transparent and even solid colors. 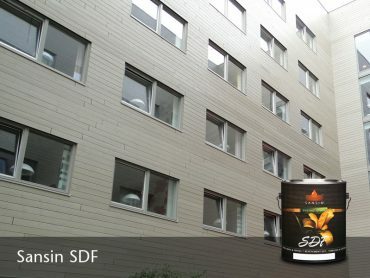 Thanks to SDF’s unique water-borne technology, it can provide complete protection in just one coat – although a second coat will provide an even more beautiful and richer finish. And because SDF is designed to be highly water-repellent, it’s a natural choice for homes and structures in moisture-rich environments. 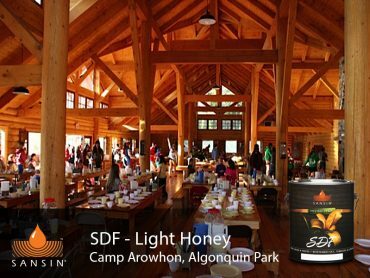 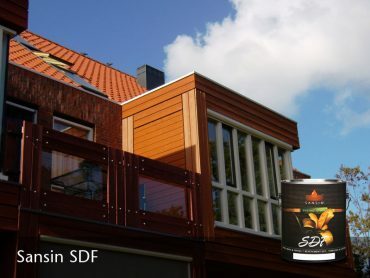 Not only does SDF protect the outside of your wood, it also protects the inside by allowing the wood to “breathe” which helps prevent moisture from getting trapped in the wood and causing rot. 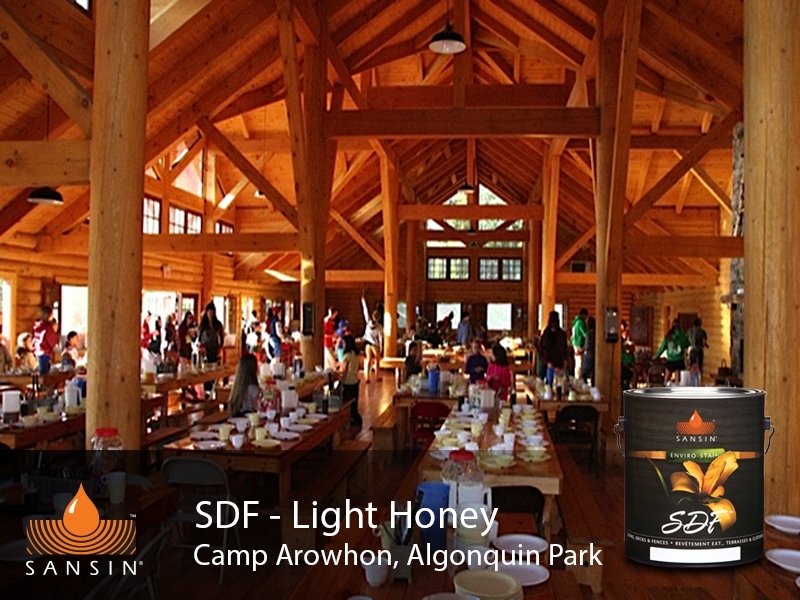 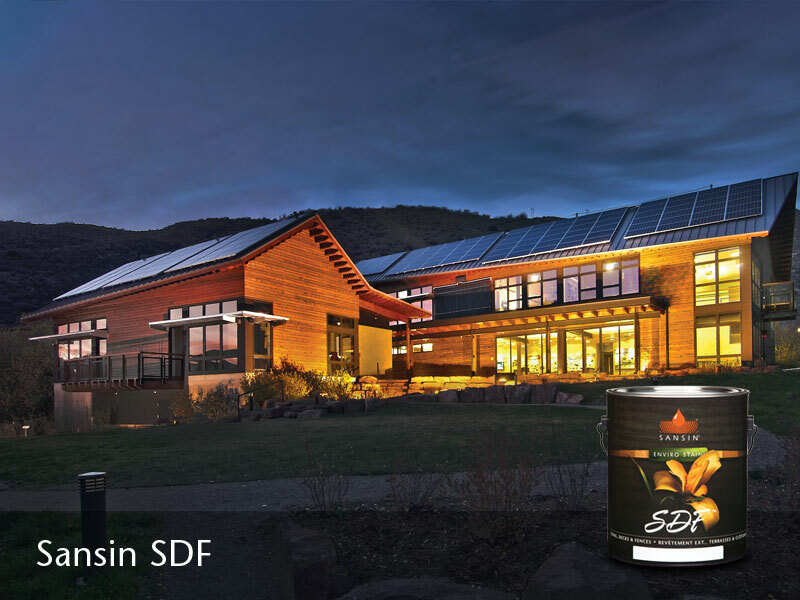 SDF is rated by siding manufacturers as one of the best Naturals finishes available.